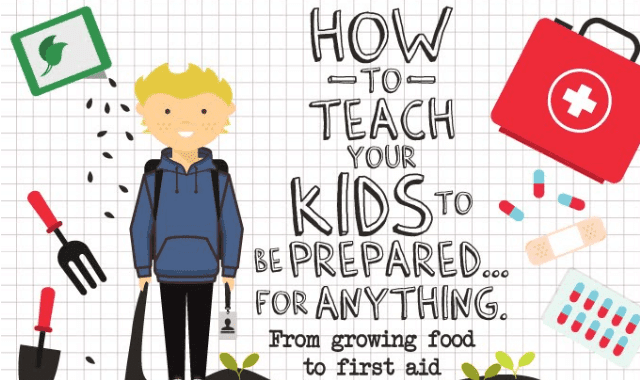 How to Teach Your Kids to be Prepared… For Anything! #Infographic ~ Visualistan '+g+"
Do your kids know what to do in case of a natural disaster? How about in a terrorist attack, accident, emergency, or any difficult circumstance? Have a look below!